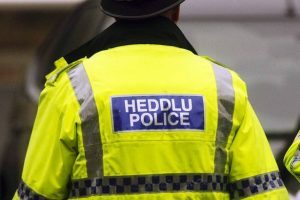 Gwent Police are appealing for information following a fatal road traffic collision reported earlier today, Sunday 27th May. At approximately 00:20, a grey Range Rover was found to have come off the road on the A40 Southbound between the Gibraltar tunnels and Dingestow. The driver, who was 57,was pronounced deceased at the scene. Officers are appealing for anyone with any information to contact them on 101 quoting log number 20 27/05/18.